« JPS Vol 2 Issue 3 Now Available! Please note that due to some complications with Google making some changes on their site, we have had to switch to a different service for email updates about the Journal. Unfortunately, this means that if you were subscribed to us previously, we no longer have access to any of your contact information. 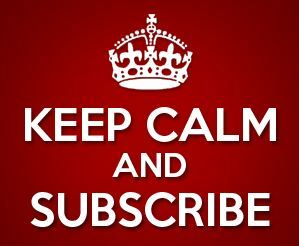 Please resubscribe as soon as possible to stay current with Journal of Positive Sexuality. We have a new issue coming soon and we would hate to have you miss out on the announcements.